There are not one, but two amazing events going on this weekend that are worth going out into the Mid-August heat for. One is for ladies who love them some local (and not so local) beers, and the other is for anyone who is really into eating kimichi and just celebrating the fact that it exists. 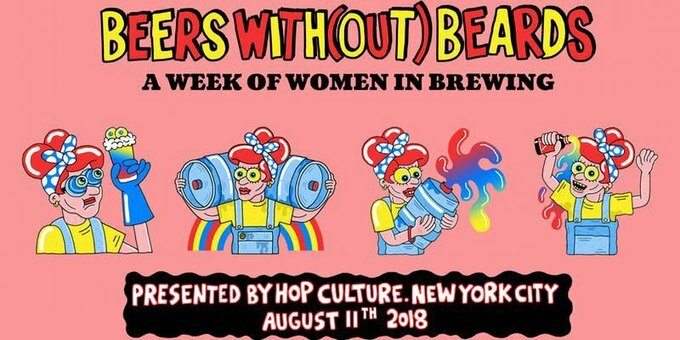 This fun beer festival will be featuring over 20 women owned breweries this Saturday. 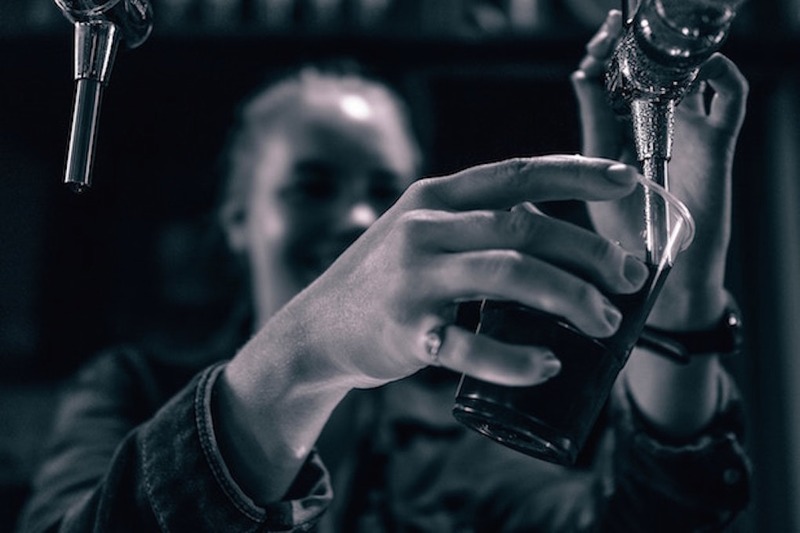 Some of the breweries pouring one down include Grimm Artisanal Ales, Industrial Arts Brewing, Interboro Spirits and Ales and Strong Rope Brewery. Spend the afternoon sipping on some fresh brews and empowering women in a continuously innovative industry. Tickets are $20 to $75 and can be purchased here. Kimchi, a Korean staple for meals that pairs with almost everything, has been gaining traction with all kinds of people. So if you've been eating it all of your life or are new to trying the different varieties, give this event a go. 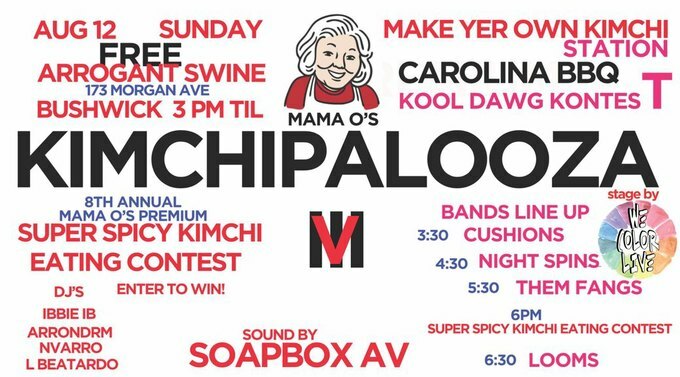 There's going to be a make your own kimchi station, live music and a suer spicy kimchi eating contest. Get your gut ready!